A lot of people dislike Piers Morgan’s tweets due to his political and football opinions, but in fairness to the man, he had a few good words to say about the Irish this morning. Earlier today, Piers asked his four million followers to give him a few suggestions for a charity tweet, as he usually does, and he said himself that “a good Irish charity would be appropriate…” Fair play. Any good suggestions for which charity request to tweet today? 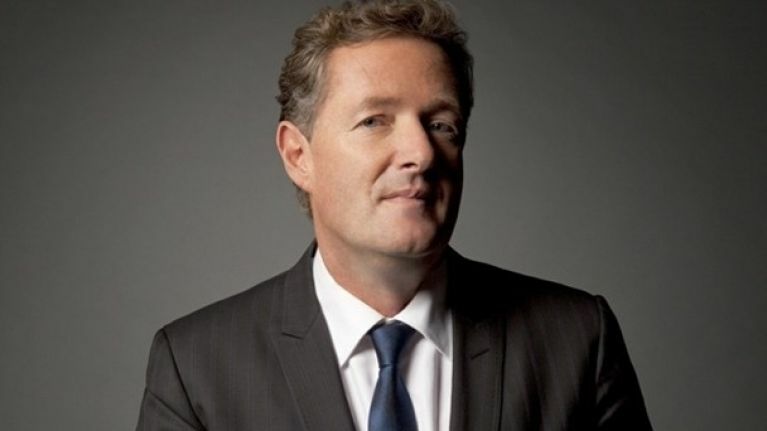 Piers also gave a shout out to the Irish Cricket team after they won their World Twenty20 opener against Zimbabwe earlier today and he made it clear that he's an Irish supporter when it comes to Ireland vs. England in the cricket. Ireland. > RT @NicholasRees1 @piersmorgan @Irelandcricket Tebbit Test, Piers: Who do you support when Ireland are playing England? You can check out more of Piers' tweets over here.